Sorry about the tongue twister of a title. We are so lucky here in BC! 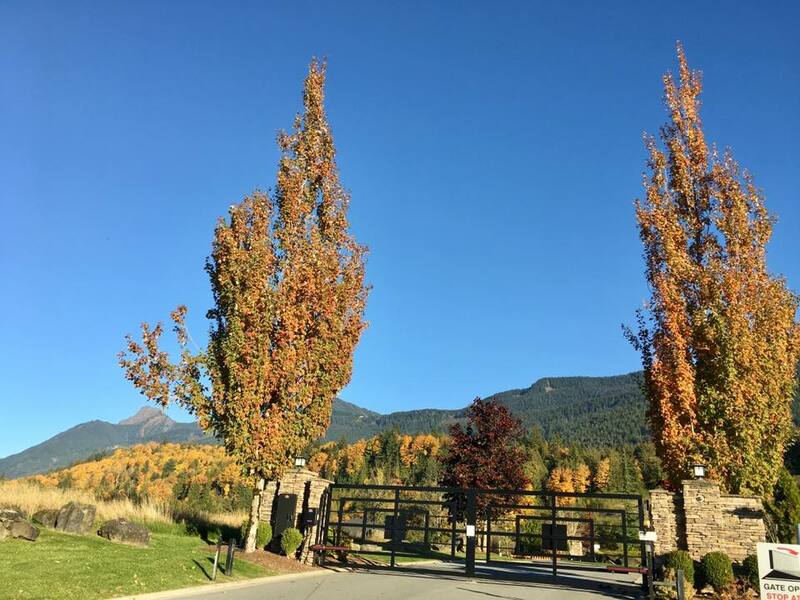 Our listing at The Falls Court Golf Course is located in the Emerald Ridge estates in Chilliwack, BC. Here are a few pictures that she took of the backdrop outside the door to the estates. 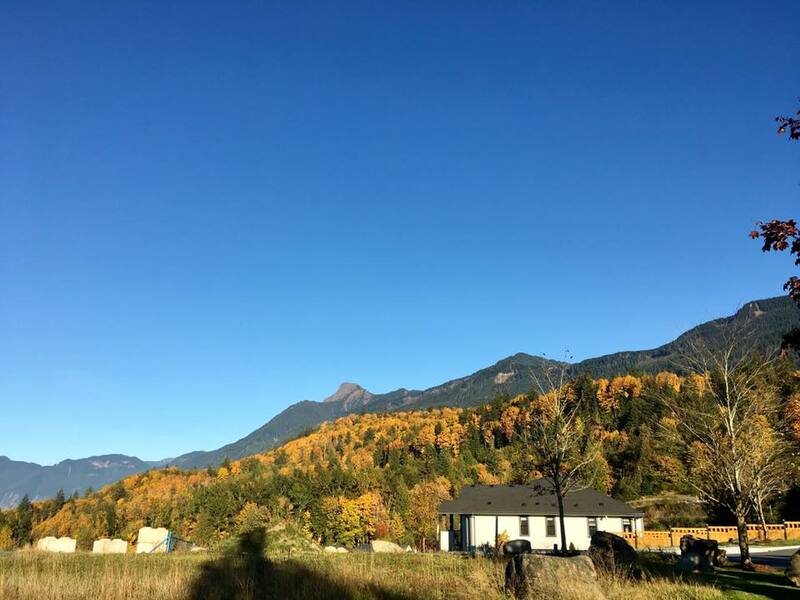 The first pic shows the mountain backdrop with Mount Cheam which is a symbol of the city of Chilliwack. The 2nd photo is the entrance to the gated community where everyone loves to stroll. The Falls Golf Course with all the beautiful colours of autumn!